We’d like to invite you to participate in a field test of our new Omni-Heat thermal insulation. Send us an email and I’ll send you more info. Basics: we send you a jacket, you try it out and give us some feedback. Sound good? Morgan, your post is great (and hilarious!) I found your blog while scoping out some ski resorts in the rockies that I would like to visit and I just love how much you and everyone at Vail resorts is incorporating social media. 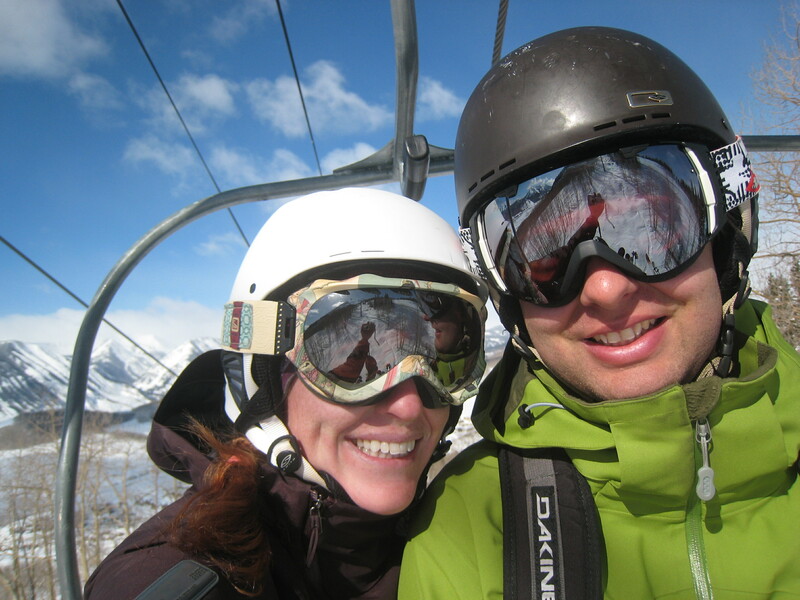 And on a personal note – I have my own “I married a skier” story. 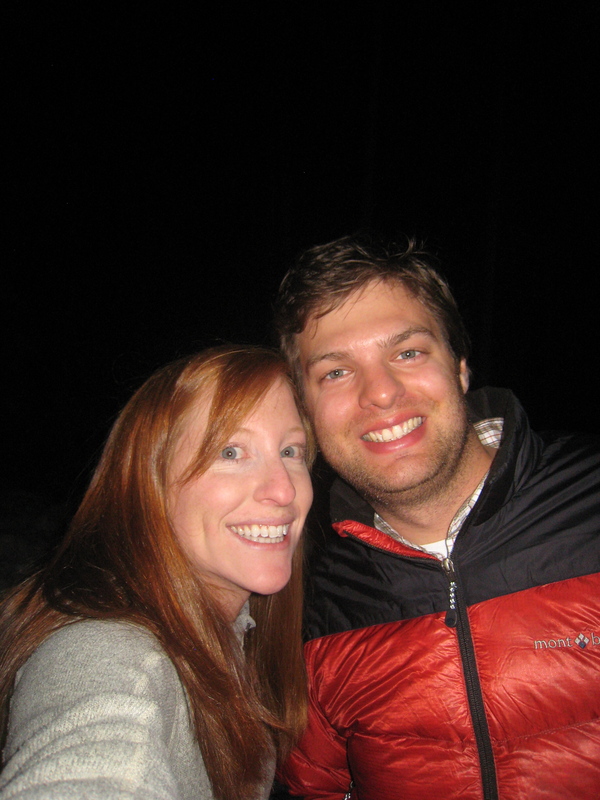 My wife and I had been dating just a few months when she invited me on her family’s annual ski trip to Snowshoe, WV [I know it’s no Rocky Mountain resort but it’s the best we’ve got in our region]. Well, after an amazing weekend chasing each other all over the mountain in some fresh appalachian powder, we too knew we were “hooked” on each other; We got married 3 years later and we go skiing together as much as possible each winter. 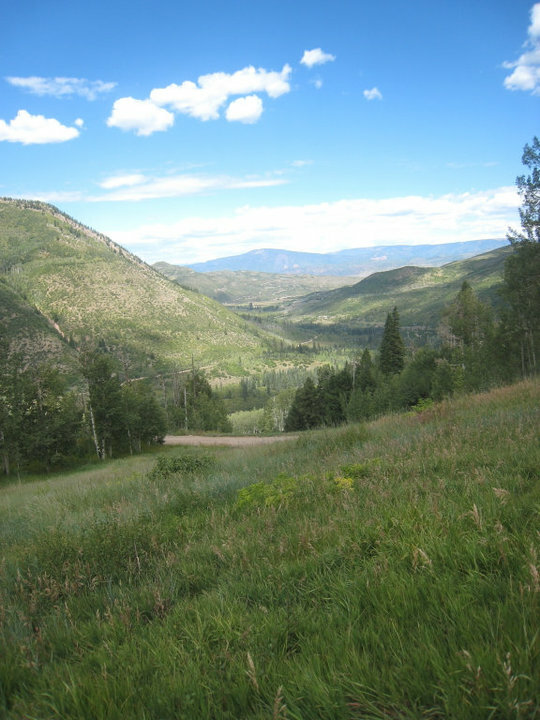 We really hope to make it out to Vail soon, maybe before the end of the season. Enjoyed your blog and I’ll definitely check back another time! Thanks Thom! That’s such a cute story, so thanks for sharing. Hope you make it out here soon! We’ll have to catch some turns together.